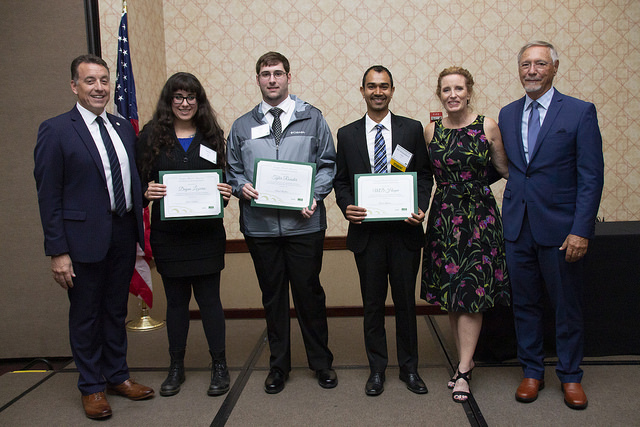 Congratulations to the 2018 Georgia Brosch Memorial Transportation Scholarships Award Winners: MD (Mokaddesul) Hoque, Dayna Lazarus and Tyler Roessler. 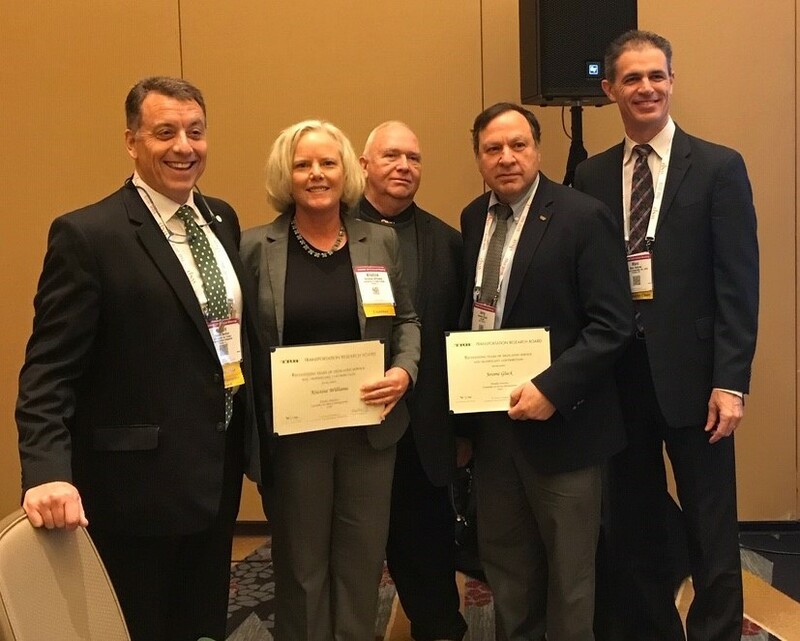 Congratulations to CUTR's Kristine Williams who was recognized with Emeritus Member status by the Standing Committee on Access Management of the Transportation Research Board at TRB 2019. 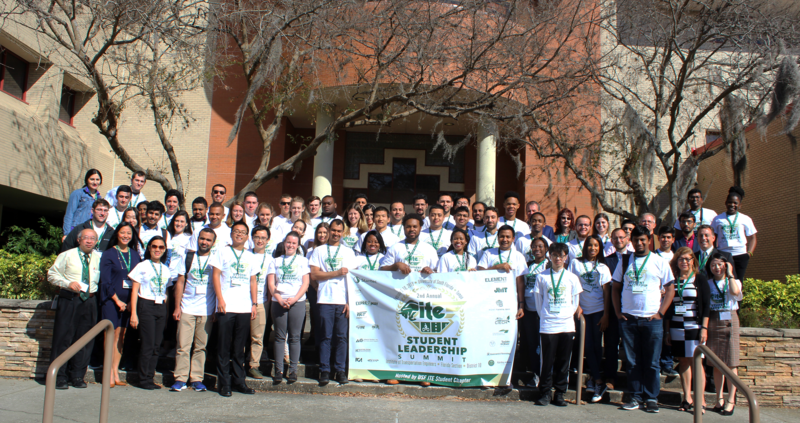 Transportation engineers and students throughout Florida visited USF for a weekend of unique leadership training experiences, networking opportunities, and a career fair for the 2019 ITE Student Leadership Summit. Thank you for attending! 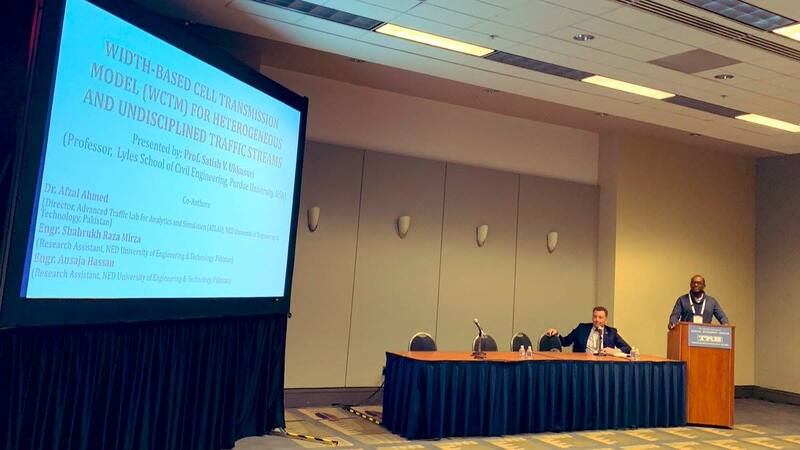 CUTR was excited to participate at the TRB 2019 Annual Meeting in Washington, DC. The Transit Safety Standards Working Group has been formed to provide input and inform CUTR’s FTA research team in the identification of recommended transit safety standards for FTA’s consideration. 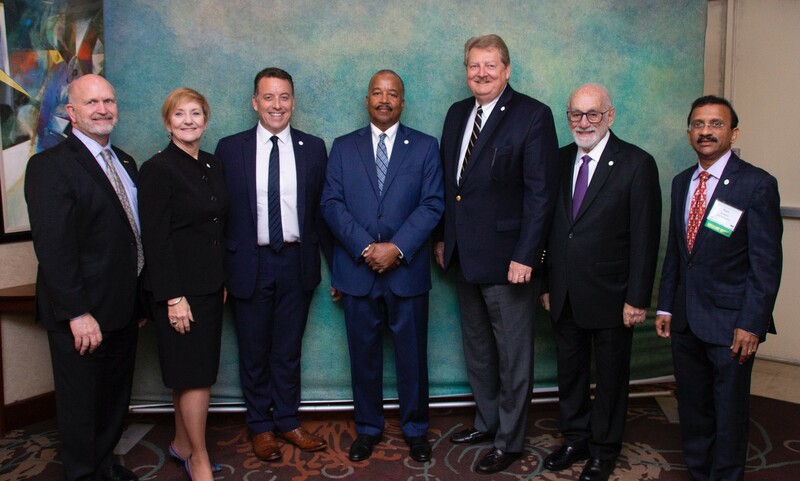 We are very grateful for the dedicated service and valuable guidance provided by the CUTR Advisory Board. CUTR is home to the National Center for Transit Research. 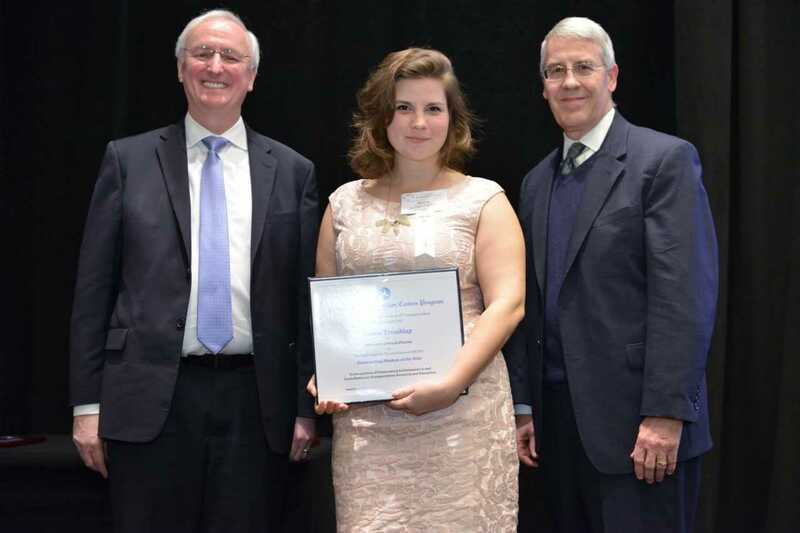 Best Workplaces for Commuters (BWC) is managed by the National Center for Transit Research. 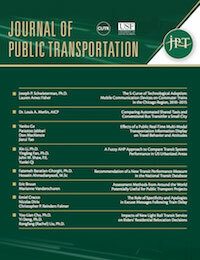 The Center for Urban Transportation Research (CUTR), established in 1988, has become recognized nationally and serves as an important resource for policymakers, transportation professionals, the education system, and the public. 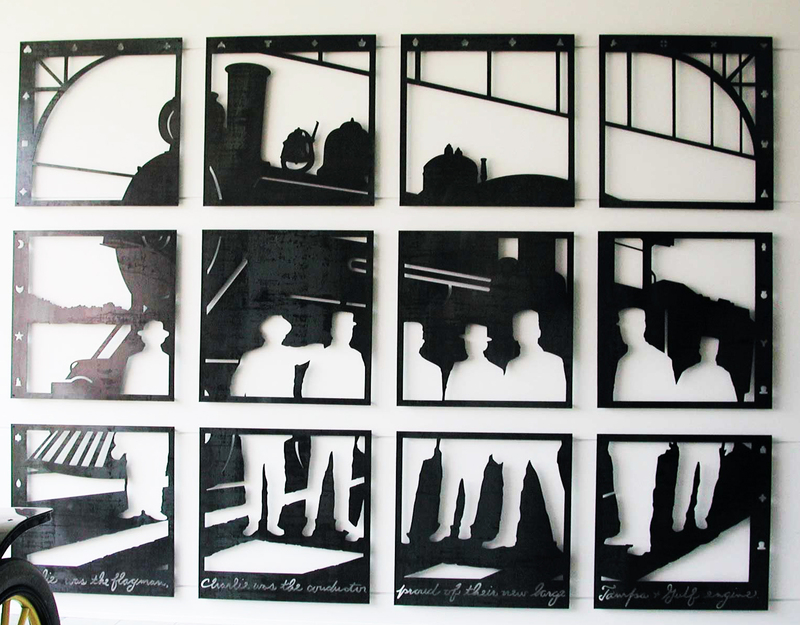 Housed in CUTR, Richard Heipp’s piece entitled “Waldo” utilizes materials referential to the railroad transportation industry to depict railroad workers standing in front of a new Tampa and Gulf Engine at the Waldo Train Station. The imagery and text…continued. 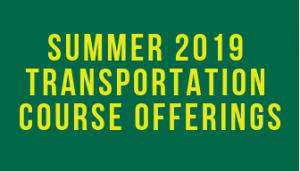 View a complete list of all upcoming CUTR Transportation Webcasts.